For thousands of years, the wise and the powerful have secretly used the devastatingly effective Divine Magick that has been hidden in plain sight. They go quietly about their lives, untouched by the troubles that we have all learned to accept; debt, heartbreak, loneliness, despair - those situations are alien to these chosen few. So what's their secret? Are they rich? Blessed? Advantaged? Certainly, many of them are now all of these things, and much more...but they weren't always so lucky. They do all have one thing in common, though - they all use the ALMIGHTY POWER OF SCRIPTURE MAGICK! This fascinating, simple and effective means to take direct control of many aspects of your life has long been a carefully guarded secret - hidden from the likes of ordinary folk down the ages. With this amazing system in your hands, YOU will learn how to join the ranks of this elite group. What's more, you can do so almost immediately! 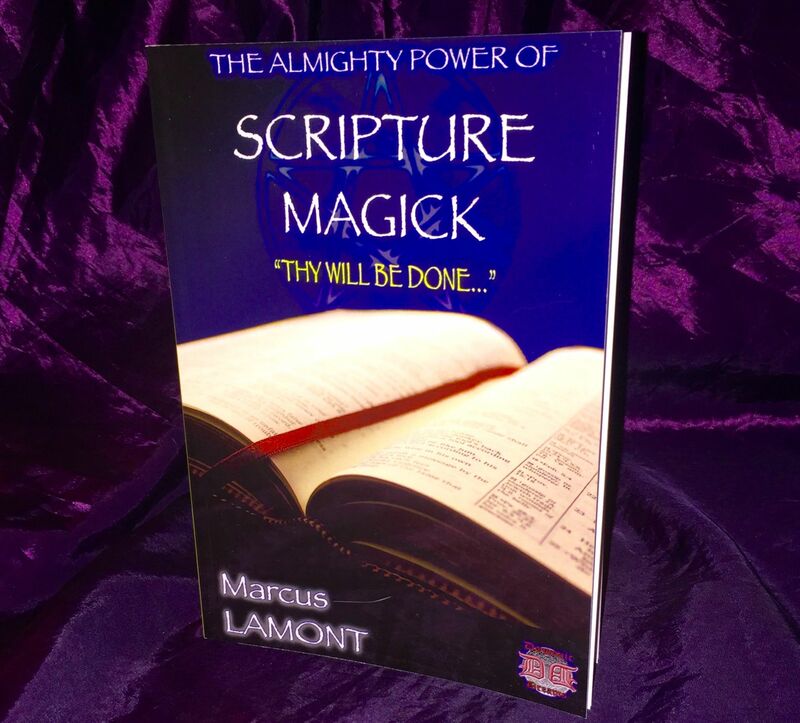 The ALMIGHTY POWER OF SCRIPTURE MAGICK will lead you, step-by-step, through the Divine Verses and Activation Phrases that hold the key to unleashing a powerful flow of virtually endless Magickal benefits. There is absolutely NO dark Magick here, and no spirits are used. Dont be fooled, though; this system is far more powerful than a great deal of so-called Black Magick, tapping - as it does - into the Holy Power that begat Creation itself.